We specialise in prestige car repairs in Exeter. 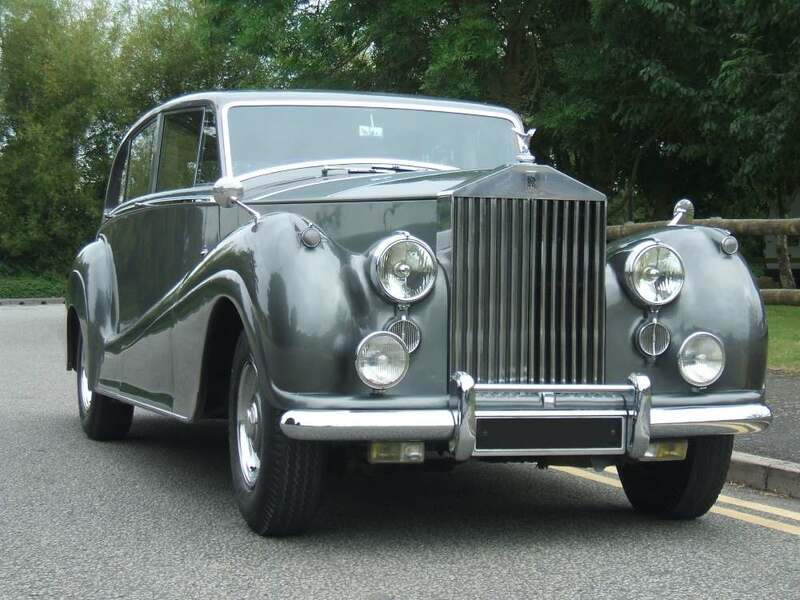 Our fully trained, specialist technicians have the knowledge and expertise to perform car repairs and servicing on both modern and post war Bentley and Rolls-Royce vehicles as well as classic & historic vehicles. Our technicians have access to factory diagnostic equipment including Rolls-Royce/Bentley SCANTOOL. For the modern Bentley we also have factory diagnostic equipment including VAS5052/VAS 6150/ODIS for key & control module coding. We understand that entrusting your treasured vehicle to a reliable and experienced garage for repairs and servicing is vitally important. Our specialist technicians carefully service both Bentley and Rolls-Royce cars to the same high standards as the main dealer. From modern to classic models our exceptional car servicing will keep your vehicle in top condition. To book an interim or full service call us now on 01392 439283. Contact Specialist Cars (South West) Ltd. If you require further information regarding our car repairs or servicing in Exeter, then do not hesitate to give a member of our team a call on 01392 439283. 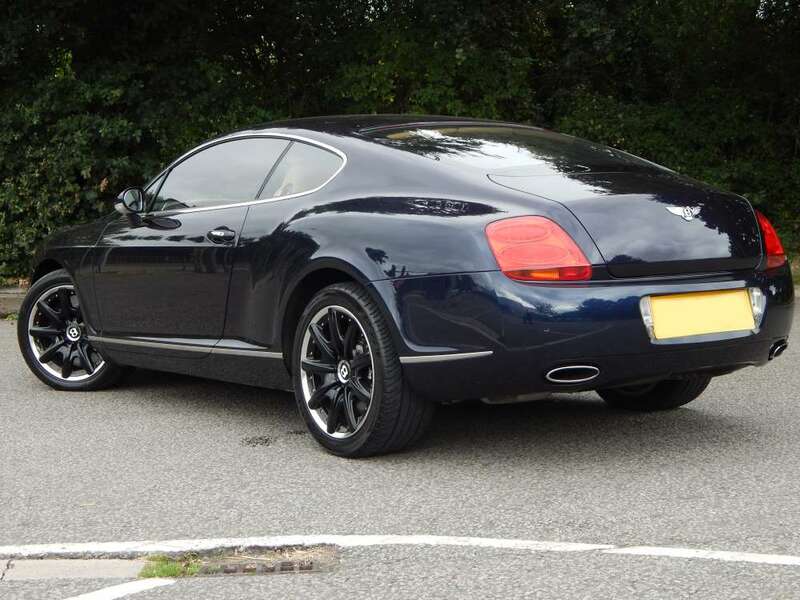 We take great pride in offering specialist servicing and repairs exclusively for Bentley and Rolls-Royce cars. To book your vehicle in give us a call.